Custom framing means that you can design an individual framed display that suits your personal interests or commemorate what means the most to you. Champions will work with you to design a display to suit your interior design ideas and preferences. The friendly team at Champions care and understand what this piece means to you. Champions has specialised in custom presentation and conservation framing since 1994. 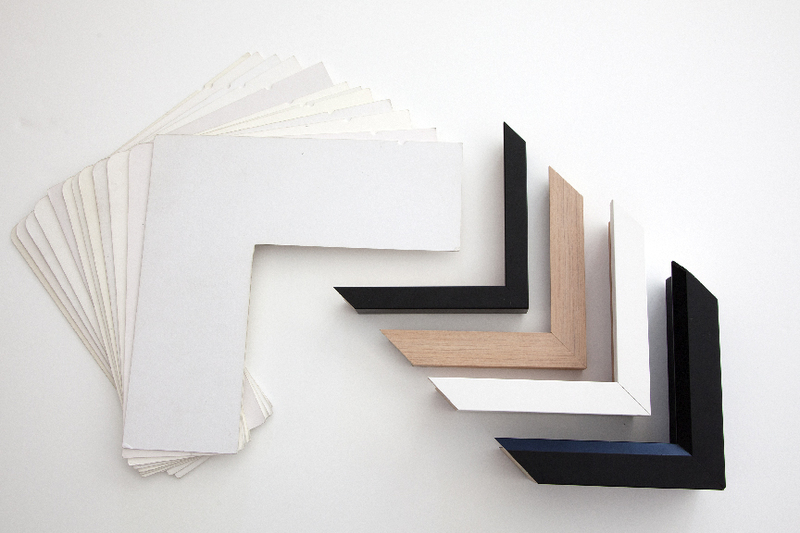 Champions provide design advice to ensure that you get the perfect framed display. Unlike many framing businesses - the Champions' framing team are apprentice qualified picture framers, so the team can easily assist with all of your technical picture framing and display requirements. 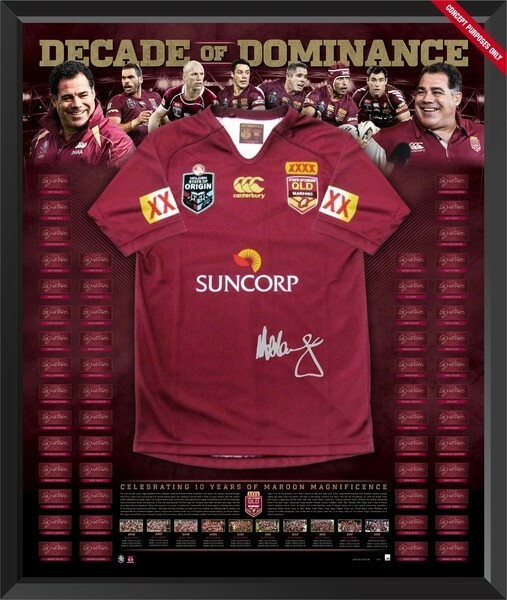 Attention to detail, exceptional quality and craftsmanship has led to Champions becoming one of the largest custom picture framing workshops in Brisbane and Queensland. Most of Champions customers have been referred by other satisfied customers. Champions Framing Gallery is conveniently located at Cornwall Street, Greenslopes (on the border of Coorparoo), five minutes from the Brisbane CBD and services the inner suburbs of Brisbane. Call 07- 3397 4331 to discuss your custom framing.